I have been working on a short story collection with, amongst others, Maeve. The topic is the real meaning of heroism, so no wonder that her recent review of the Netflix documentary “Virunga” captured my attention and made the cut for this month’s Maeve’s Monthly Movie Review feature. In the forested depths of eastern Congo lies Virunga National Park, one of the most bio-diverse places on Earth and home to the planet’s last remaining mountain gorillas. In this wild, but enchanted environment, a small and embattled team of park rangers – including an ex-child soldier turned ranger, a caretaker of orphan gorillas and a dedicated conservationist – protect this UNESCO world heritage site from armed militia, poachers and the dark forces struggling to control Congo’s rich natural resources. When the newly formed M23 rebel group declares war, a new conflict threatens the lives and stability of everyone and everything they’ve worked so hard to protect, with the filmmakers and the film’s participants caught in the crossfire. My first thought is if you have not seen this film, please go watch it. It is a beautiful documentary that combines investigative journalism with stunning imagery and deserves every award it has won. I am very thankful to a friend for recommending it to me. 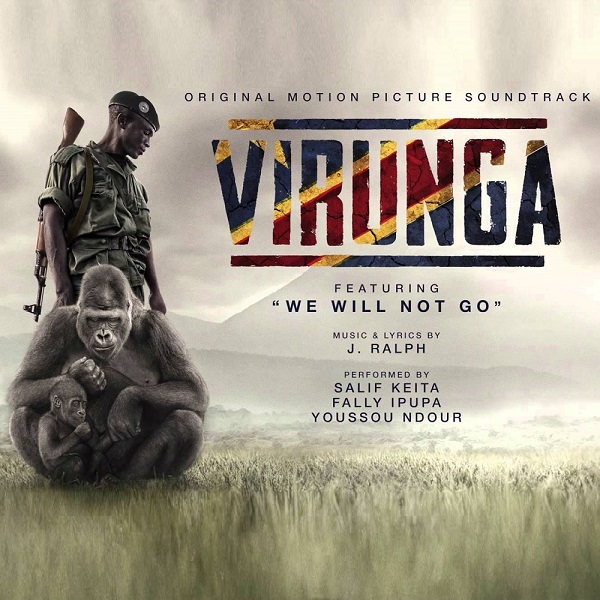 The thing that really struck me about this film was how it was able to show the nobility of the Virunga Park Rangers in both large and small moments. These people face incredible adversity and over 100 have died in their struggle to protect this park, which is a beacon of hope in a violent and corrupt region with a complex history. They face bribes, death threats, and ambushes on a daily basis from all sides, even from supposed allies, and yet continue to do their job to enforce the law and protect this World Heritage Site. They put not just themselves but their families at risk in the effort to resist corruption and maintain order. Read the rest of Maeve’s Review here.